As a seasonal business our hours change regularly throughout the year. Below is a listing of our expected hours for the 2019 season. Please check back before making a trip out as changes to this schedule can occur based on extreme weather. We will be opening for the 2019 season on April 1st! 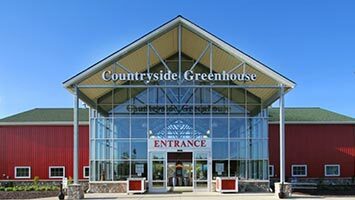 Please note that Countryside Greenhouse is closed on Sundays. Can't make it in and have a question?